This entry was posted in ATB Landboarding, EARTH, Kitesurfing News, New, New Products, Snowboarding, WATER and tagged boarding, flysurfer, flysurferkites, free ride, kites, kitesurfing, land, phycho, speed 3, surf, unity, wave by Admin. Bookmark the permalink. 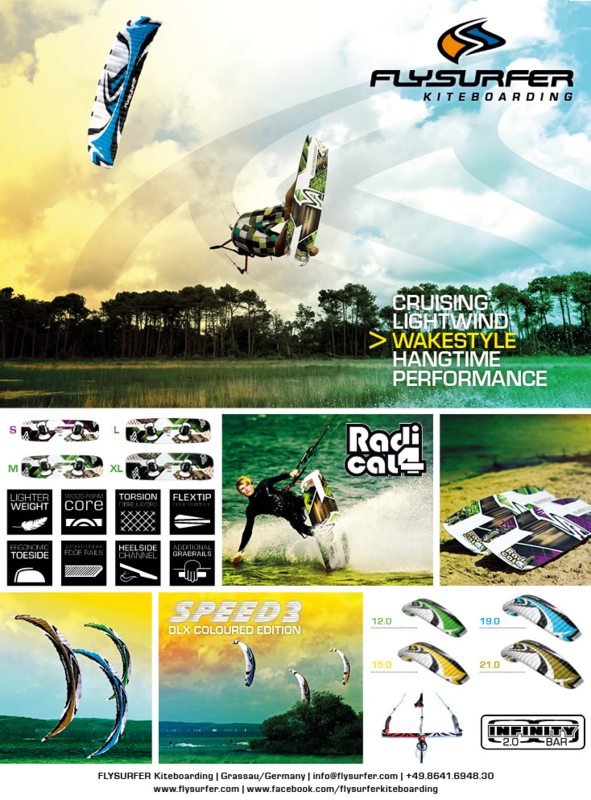 wow..nice kite surfing banner, i am kite flyer from india, but its difficult to find kite surfing in India….